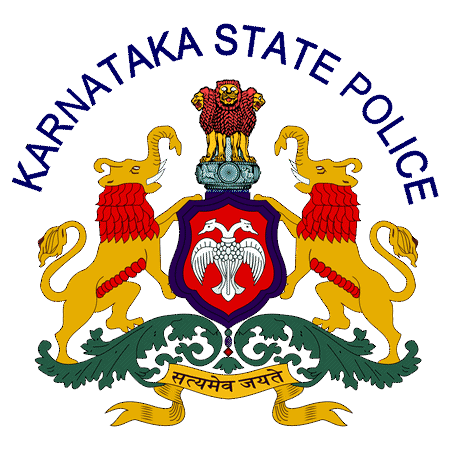 KSP Admit Card 2019: Below are the admit cards published by KSP - Karnataka State Police / app.apcnhk18.ksp-online.in. The recent Admit Card issued for the recruitment drive is PSI Viva Voce Admit Card 2019. KSP PSI Viva Voce Admit Card 2019: Karnataka State Police has issued the Admit Card on 07 Mar 2019 for KSP PSI Exam 2019. KSP Civil Police Constable Admit Card 2019: Karnataka State Police has issued the Admit Card on 22 Jan 2019 for the exam.